Are your cuts lacking that high-quality finish you were hoping for, even though you’re using the right tools and hold-down system? If the answer is yes, then you may need to examine the way you’re plunging your tools into the material. In most cases, a vertical plunge is a perfectly fine way to start your cutting process. But sometimes, when combined with certain tools and materials, this method can cause a host of problems. 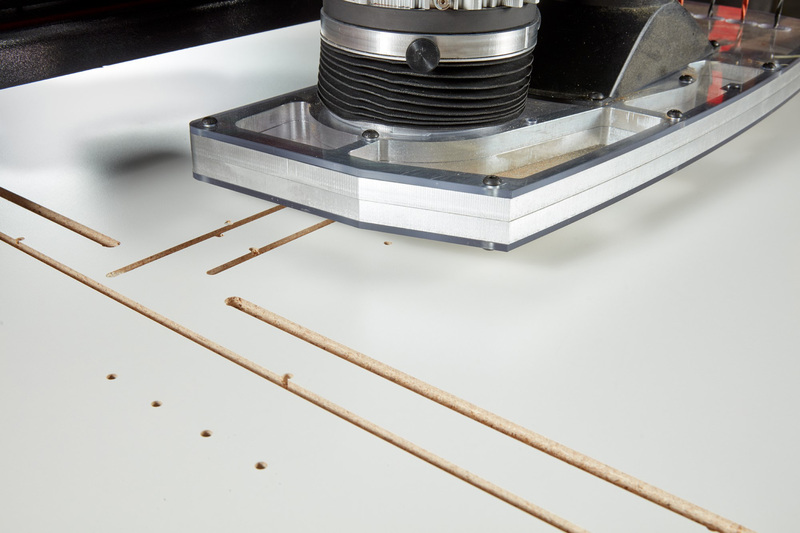 If you’re using a compression tool on MDF or melamine, a vertical plunge may cause the cutter to overheat, as debris has no way of escaping to be collected by the waste extraction. 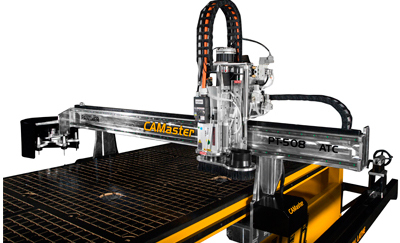 This will reduce the life of your tools and possibly scorch the material, as well as the machine bed. A similar issue may arise when cutting aluminum. In these cases, a small button of material might get caught and stick to the bottom of the tool. This will also result in scorching, as heat will generate when the button rotates on the surface of the machine bed. Smooth: By entering a measurement value, the cutter will drive from the surface to the bottom of the cut in a single pass. 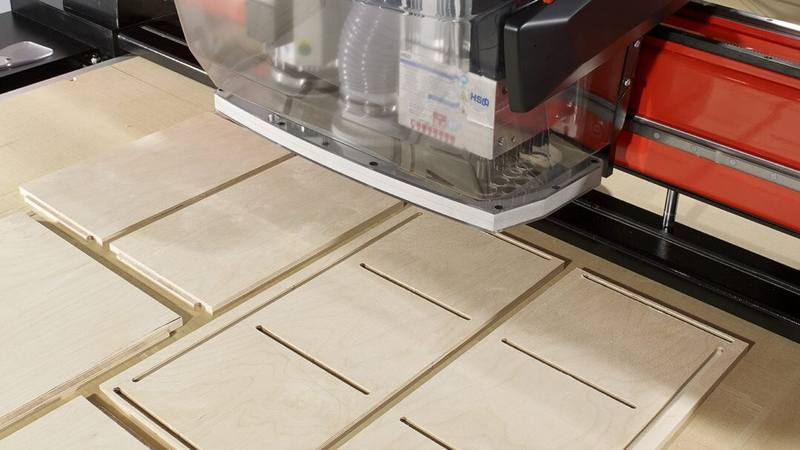 Zigzag: This will program the machine to move in a back and forth motion and pierce the material at the bottom in the same position where the tool first started cutting. Spiral: This will control the cutter to make a full revolution of the part before the tool cuts to the bottom of the material. If the tool is cutting multiple passes, the tool will spiral to the bottom of the material in as many passes as is programmed before completing the cut with another full revolution. This is useful when cutting holes with a smaller tool. Straight line: Entering the distance of the angle for the tool to travel before it makes contact with the part. Circular: Requires the radius and length before it makes contact with the part. Both types of lead-ins will improve the quality of the cut and give a better finish. Source: AXYZ Automation. For information call 800-361-3408 or visit AXYZ.com.